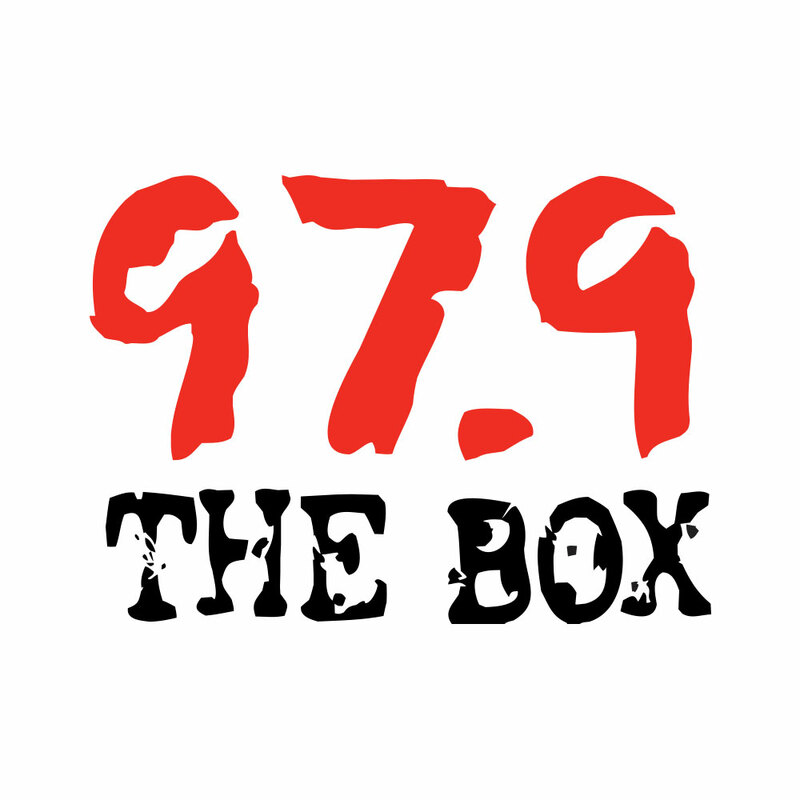 THEBOXHOUSTON.com – Beyonce is gearing up for her Superbowl half-time performance in New Orleans and came out singing the national anthem live at the press conference to lay to rest the “lip-synch controversy” from the recent 2013 Presidential Inauguration. After singing the anthem, Beyonce asked, “any questions?” with a slight grin…. Did she just “read” all of her critics? Yes she did! I’m very nervous. I’m still very nervous. It was really interesting directing and editing myself and seeing all the mistakes that I’ve made and still putting it in the film and seeing life as if it wasn’t me. I feel like it’s time. It’s time for people to really get to know me and to see a different side. I’m really curious and scared. And every night I’m like now it’s too late it’s coming out. I’m happy with it. “I will absolutely be singing live. I am well rehearsed and I will absolutely be singing live. This is what I was born to do, born for. I feel like my daughter has changed me and changed my life and given me so much purpose. I feel like this movie, like I told AJ, it’s very neccissary and shows a human side. We’re all human and I feel like at some point, my job is too protect her and I’m happy that I can tell my story on my times. I love haters. No Shame. No hate. It’s nerve-wracking and it is something we’ve been preparing for, for about four or five months so–of course I’m nervous. I think when I was driving up, I just got chills because I saw the super dome and it’s so much history there. And it’s where my family is from New Iberia, Lousiana. It really makes me emotionally to have a half time performance. I think of all my heros and it’s the one thing when I’m no longer. When I’m no over here, it’s what they’re going to show. and it is something I’m so honored to be doing at 31 years old. When i got into the super dome i planted my feet into the ground and i just ran. I’m trying to learn to live in every moment. Because these moments are not promised to us and I’m so so happy in my life. I feel so full and this is such a huge opportunity. I take it very serious so I’m excited.